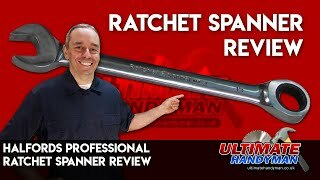 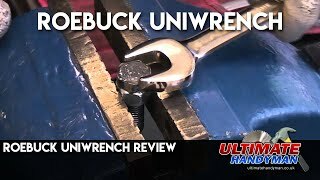 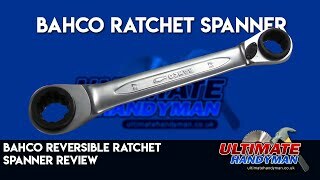 Ratchet spanners are now increasingly popular and are now sold under many brands. 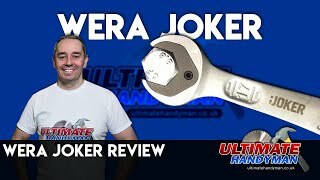 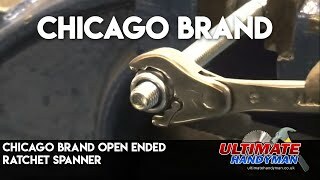 The Chicago Brand open ended ratchet spanner is a quality spanner which is made from high grade stainless steel. 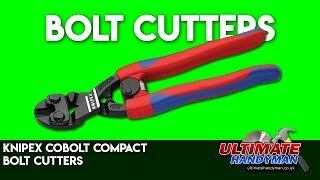 These spanners are used widely in the aircraft industry. 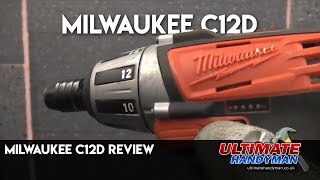 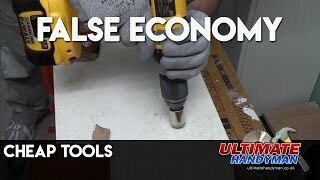 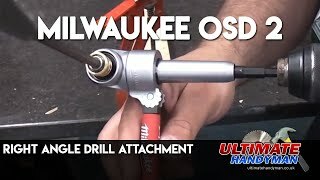 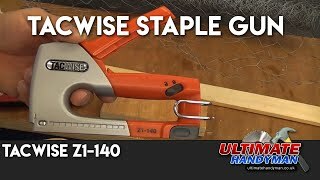 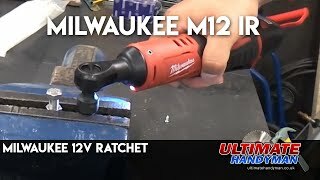 Milwaukee's M12 IR is a 12v cordless ratchet that is available in ¼ inch or 3/8 inch drive, this compact ratchet can get into most tight places and can really save time on most jobs. 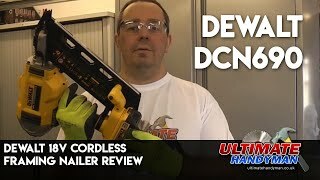 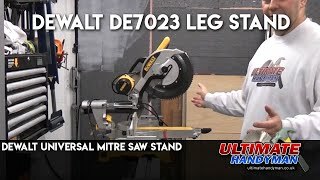 This is the second review of the Dewalt DCN690 cordless 18v framing nailer. 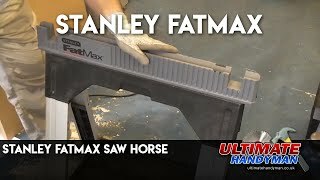 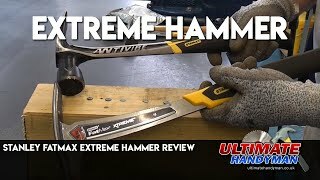 The Stanley Fatmax extreme hammers are available in 14oz and 15oz versions, the 14oz hammer has the same striking force as a 20oz hammer and the 15oz hammer has the same striking force as a 28oz hammer.